Why choose Bride & Groom Direct? Established in 1906, we have over 100 years experience supplying stationery to couples around the UK. With over 3,000 stationery items, we have every piece needed for your wedding day. 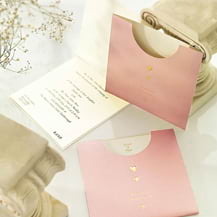 Our order entry specialists will check the spelling and grammar of your invitation wording free of charge. 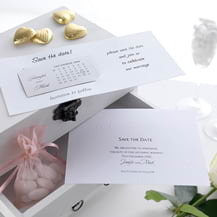 Click now to order your Free Wedding Invitation Samples! At Bride & Groom Direct we pride ourselves in creating beautiful and affordable wedding accessories of the highest quality. 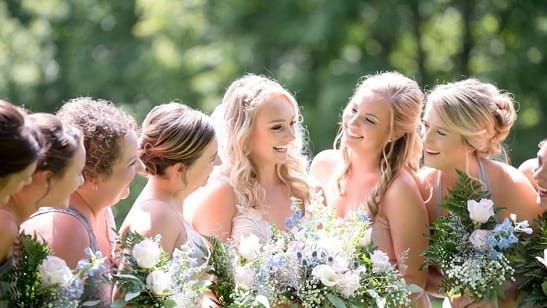 We have a fabulous choice of items and we are certain that you will find something just right for your big day! 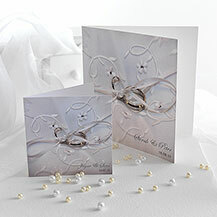 Included in this selection are our beautiful wedding invites, our variety of unique wedding gifts, and attractive range of further accessories and remarkable wedding favours and thank you cards. 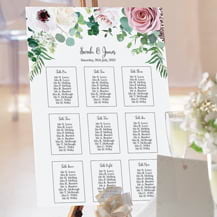 So look below now to find a collection of elegant wedding stationery, invites and accessories that are guaranteed to make your wedding stay in the memory of your guests for all the right reasons. To add your own unique touch to your wedding day, why not check out Bride & Groom Direct’s diverse collection of personalised wedding gifts and venue décor. Check out our unique wedding crates, stunning guest books and more in the set of tiles below. There is bound to be the perfect product for you in our heavily stocked range of personalised wedding cards and wedding invitations. 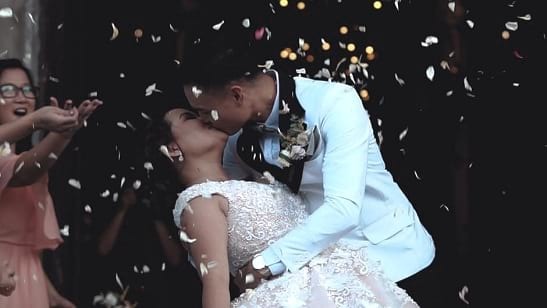 Choose a stunning item that is tailored to you, and reflects your personalities on your big day. Whether you are after a vintage design, or something a little more contemporary, you can be guaranteed that it will be right here at Bride & Groom Direct. As you will know, choosing the perfect wedding stationary is a crucial component of making sure your wedding day goes exactly as planned. Whether you are seeking a unique reply card, save the date card or place and thank you card, you will be guaranteed to find the perfect solution to your wedding stationary needs by checking our out stunning collection. So grab a cuppa (or a glass of champagne!) and have a look through our gorgeous ranges and take the first steps to wedding day bliss and choose from our stunning range of wedding invitations.